If you're like me, you're always looking for a fun new place to travel. Traveling is the best, and I love it for a variety of reasons. 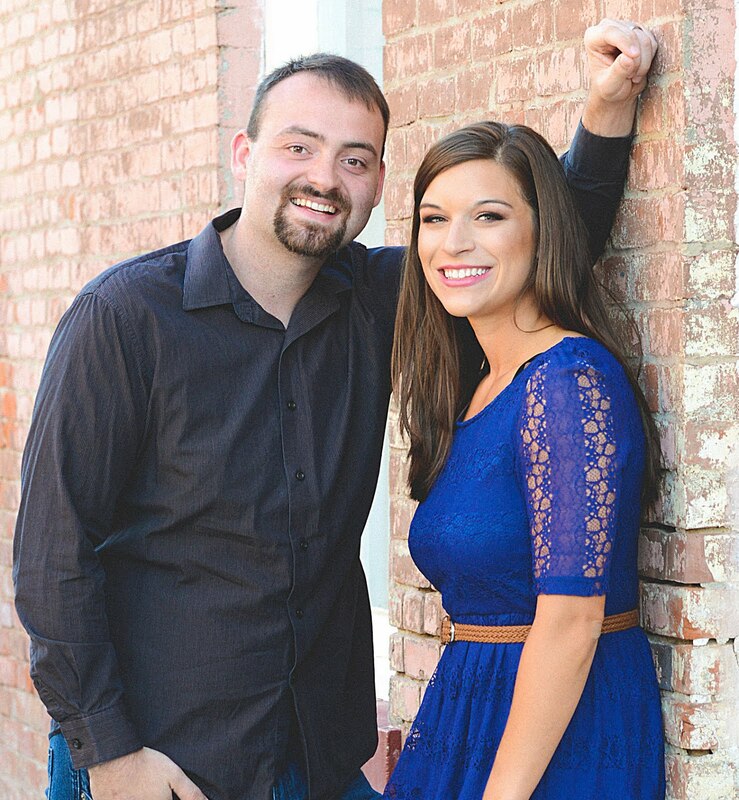 Now that we have sweet Eli along for the adventure, even places we have visited in the past are worth revisiting, especially because everything is different with a baby! California is one such destination...somewhere we've been before, but are always looking to visit again for new experiences. Today's destination of choice is a fun one: Long Beach. Located south of Los Angeles but north of Huntington Beach, Long Beach doesn't always get the attention it deserves. In fact, it can be a great place to find affordable hotel options in pricey Southern California. 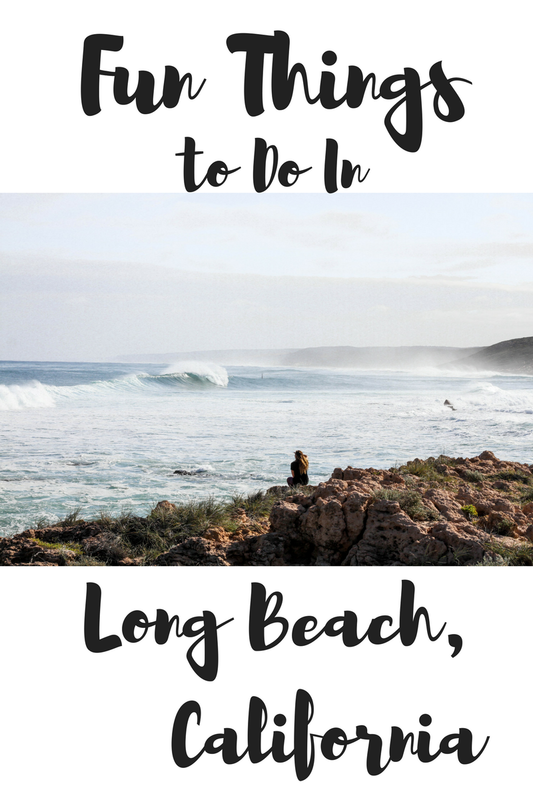 Here are some fun things to do in Long Beach, California! In any city with the word "beach" in the name, you can usually count on finding water nearby. Long Beach does not disappoint in this area. In fact, getting out on the water in a boat is one really awesome thing to do in this city. The Catalina Express is one especially fun option: an hour-long boat ride takes you to Catalina Island for the day. Another option is to explore the historic WWII style cruise ship "The Queen Mary". Of course you'll want to enjoy the sandy beach areas of Long Beach, but did you know that there are also other areas of nature worth visiting in Southern California? The El Dorado Nature Center is a great place to get away from the hustle and bustle of the city. Consisting of 105 acres, the center offers trails, a lake, educational displays, an art gallery, and more. Whether you're into helicopters, Segways, bikes, boats, or food, there are a plethora of tours for you to choose from in Long Beach. Tours are such a great way to explore the city and find out a bit more about what you're seeing or experiencing. One awesome tour option is the Downtown Long Beach Walking Tour, which includes sips, tasting, and bites. Long Beach offers some diverse museums for you to explore on your visit. From Latin American Art to history museums and more, culture definitely abounds in Long Beach. And although it may not technically be a museum, the Aquarium of the Pacific is an incredible attraction that is definitely worth a visit. One of the best things about Long Beach is that it is so centrally located and close to so many attractions. 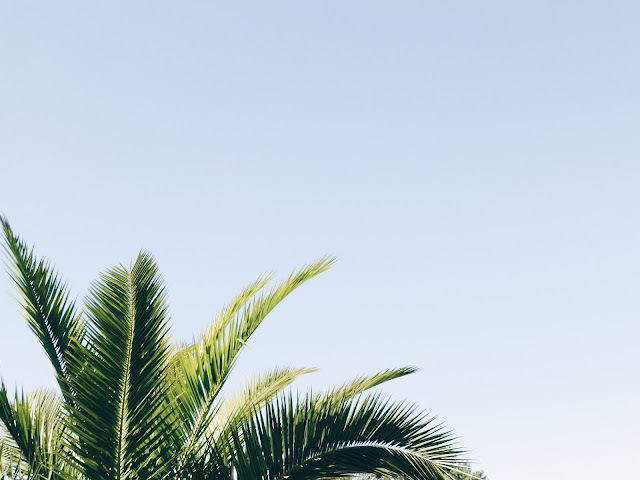 In fact, it is a great place to plant your roots and be able to see a variety of places without having to check in and out of hotels each night. Long Beach is an hour or less from Universal Studios Hollywood, Disneyland, Disney's California Adventure, and more. Go play! Long Beach is definitely a hidden gem in Southern California. Hopefully we'll make it there soon! Yesss girl! I loved my trip out to California last year! These ideas sound so fun! Hopefully I'll get out West again soon! I was just in California a couple months ago and now I'm wishing we'd visited Long Beach instead of the busy beach we chose. If I go back with my kids, I'm definitely checking out the aquarium!